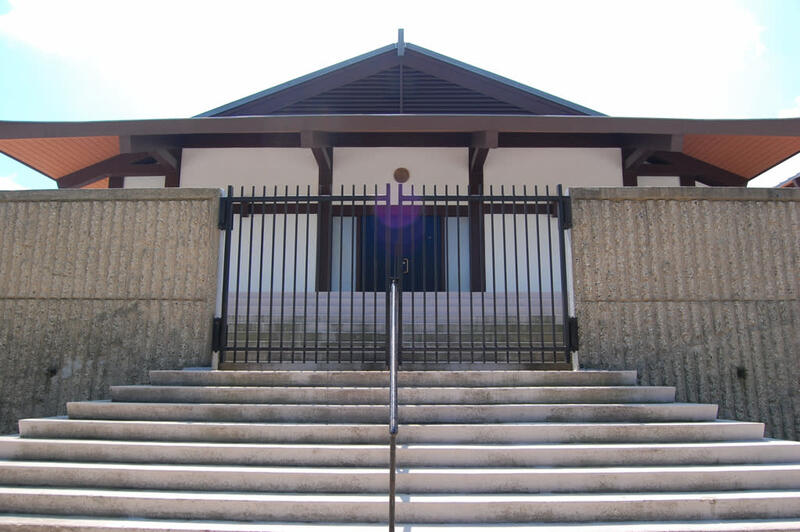 The Midwest Buddhist Temple was formally founded on July 10, 1944, with a simple but inspirational service at the South Parkway Community Hall on Chicago's South Side. In November 1971, the present temple, the Temple of Enlightenment, was dedicated. The temple is now in integral part of the community, and the solemn tolling of the temple bell is a familiar sound in the air.